MINDEN'S Zion Lutheran Church can trace its beginnings back to some of the first German migrants to settle in the area in the 1870s. After services were initially held in private homes of Lutherans in the area from 1878, the first dedicated church building was built on the Tallegalla Rd site in 1880. 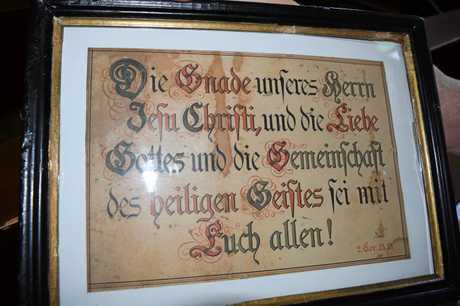 Services were conducted in German in those early years under founding Pastor Gaustadt. 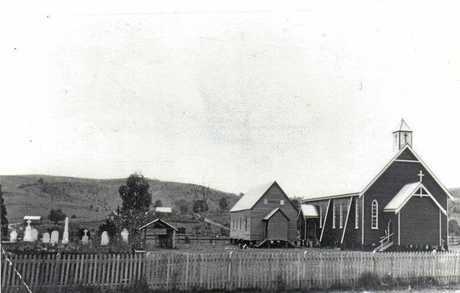 The growth of the church meant a bigger building was needed to replace the humble timber shack. In 1928, the church opened its bigger, better church building, which still stands proudly to this day. 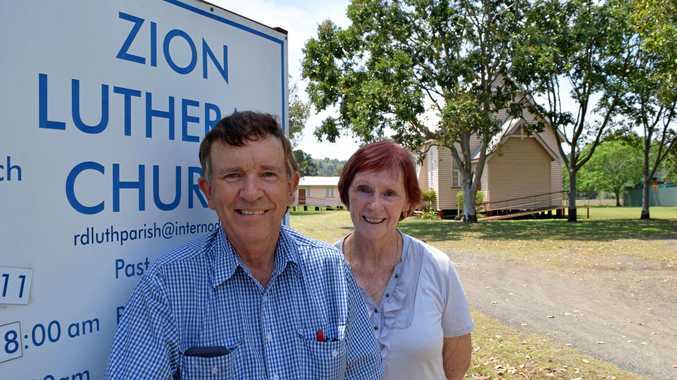 The church acquired another building in 1958, when a former RAAF hall was trucked out to the Minden site to be used for Sunday school and other functions. Church secretary Ken Frohloff, whose ancestors were part of the foundation of the church, said the 140th anniversary of the formation of the Zion Lutheran Church was a great time to reflect on the rich history. The anniversary celebration also coincides with the 90th birthday of the current church building. "The church was really at its peak in the 1940s, when we had more than 300 baptised members," Mr Frohloff said. These days the church boasts about 50 baptised members. The church pipe organ, which has served proudly since 1933, also has an interesting story. 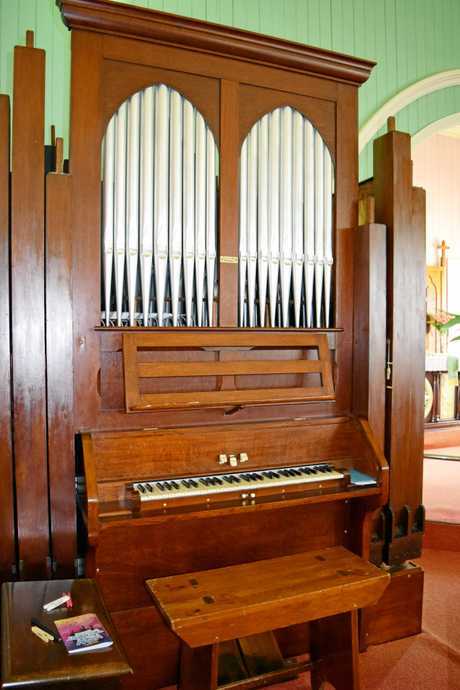 Although built new by Henry Willis and Sons, the pneumatic keys still used on it were taken from the organ that was used at the Brisbane Exhibition Building from the 1880s onwards. Mr Frohloff said the keys were taken off the old Brisbane organ and recycled after they changed from pneumatic to electric. The pipe organ received a much needed refurbishment last year and still sounds brilliant. 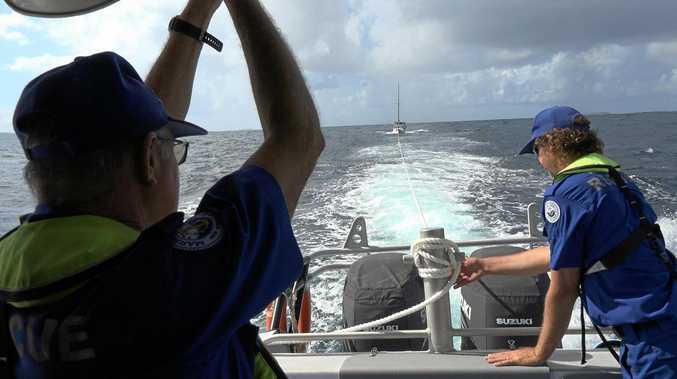 Mr Frohloff said all members of the public were welcome to attend the thanksgiving service on November 18 from 10am. The service will be followed by a luncheon.